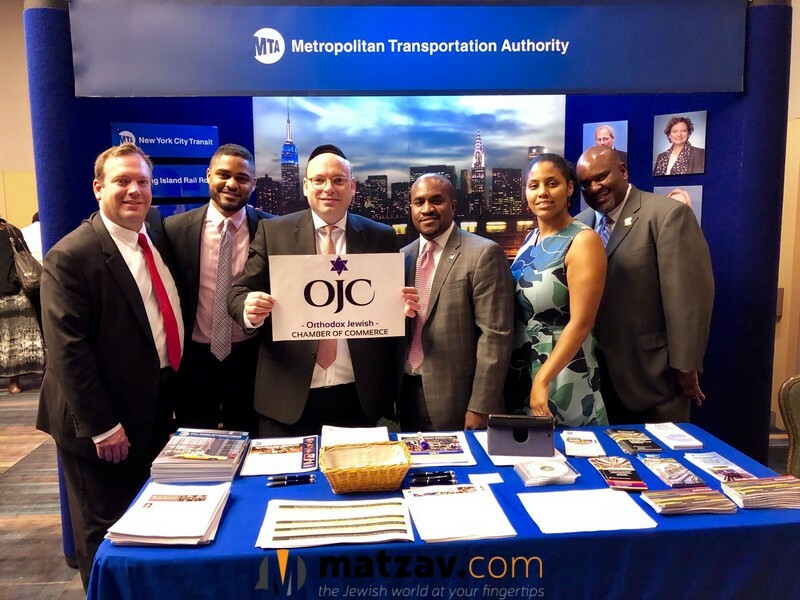 The New York Hilton Midtown Hotel was abuzz as entrepreneurs in all industries gathered for the 2018 NYC Business Conference and Expo, leaping into an array of formidable business networks from around the globe. 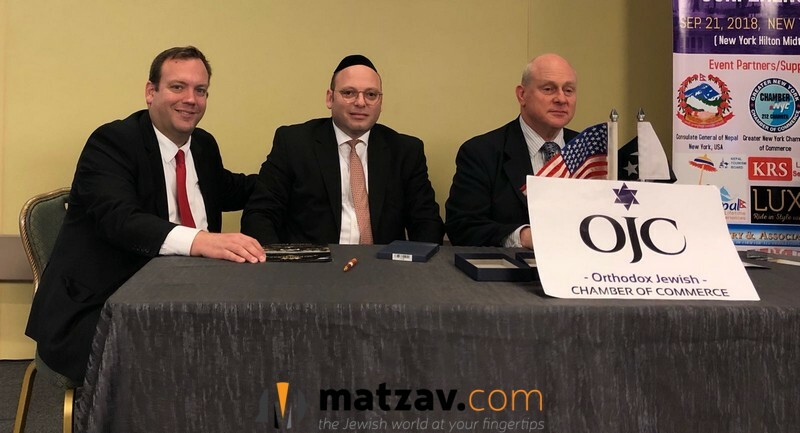 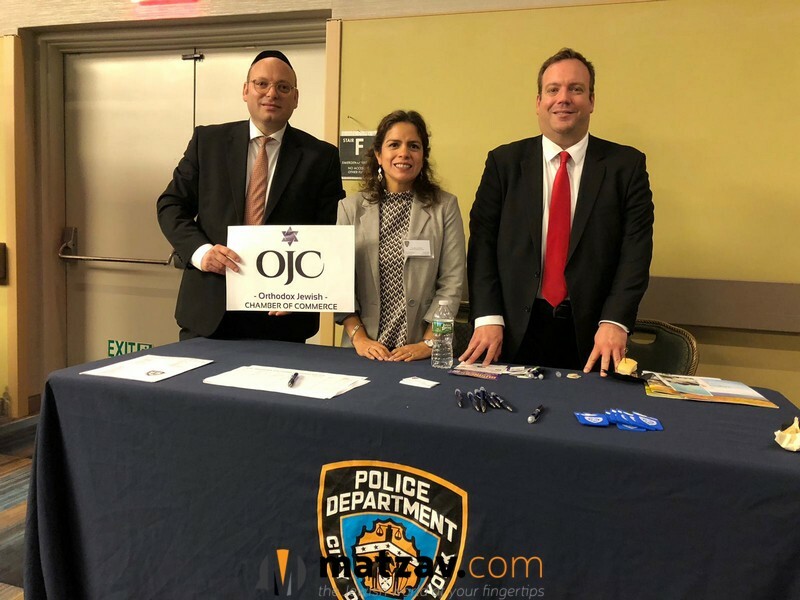 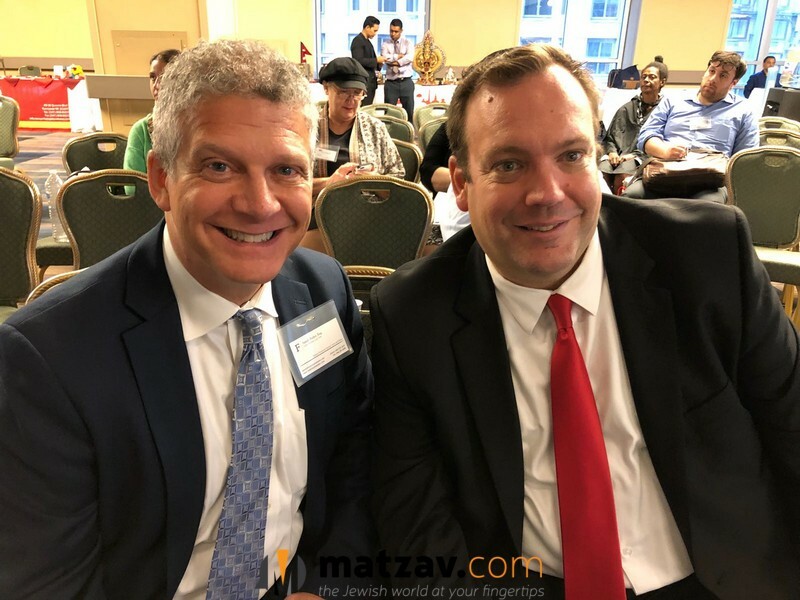 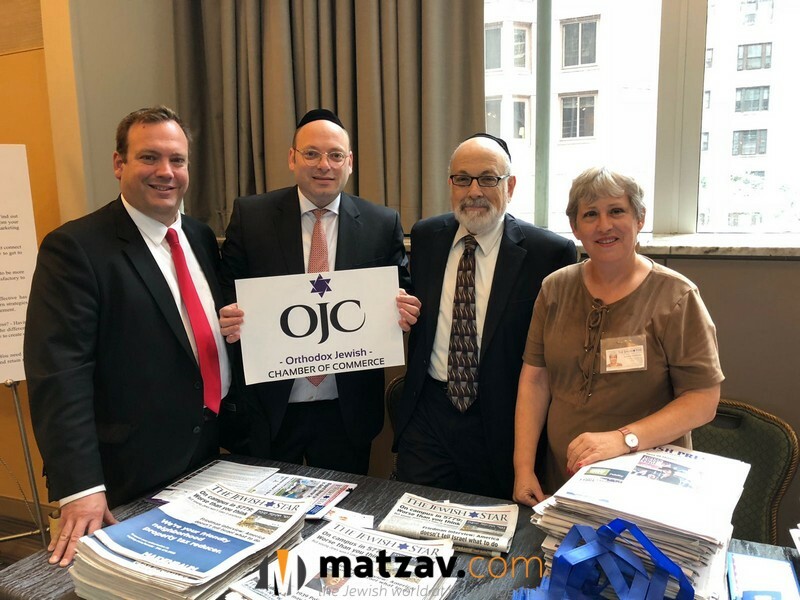 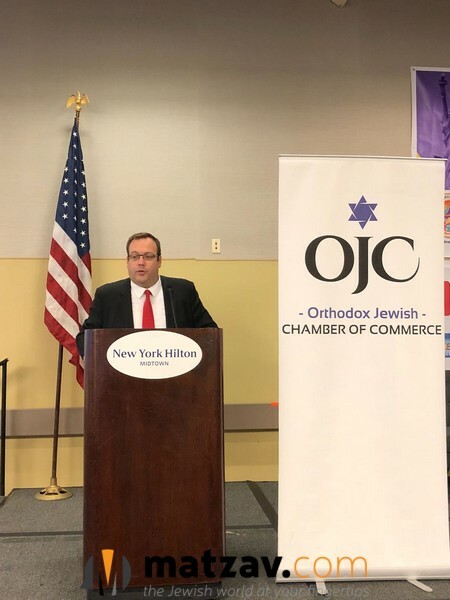 This prestigious event was hosted by the Greater NY Chamber of Commerce in conjunction with the Orthodox Jewish Chamber of Commerce (OJC), which has offices on Wall Street and in Lakewood, NJ and brought several Orthodox community exhibitors to the floor. 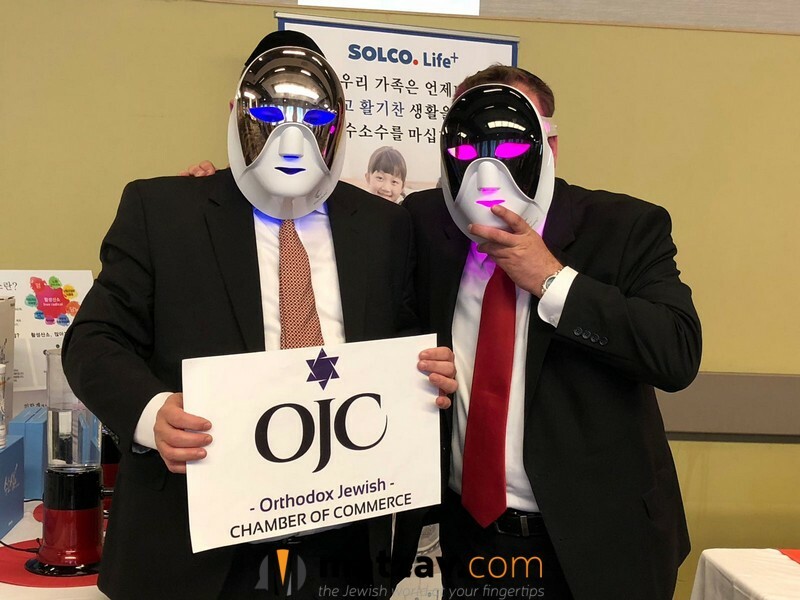 The business conference at the event was fully arranged by the OJC. 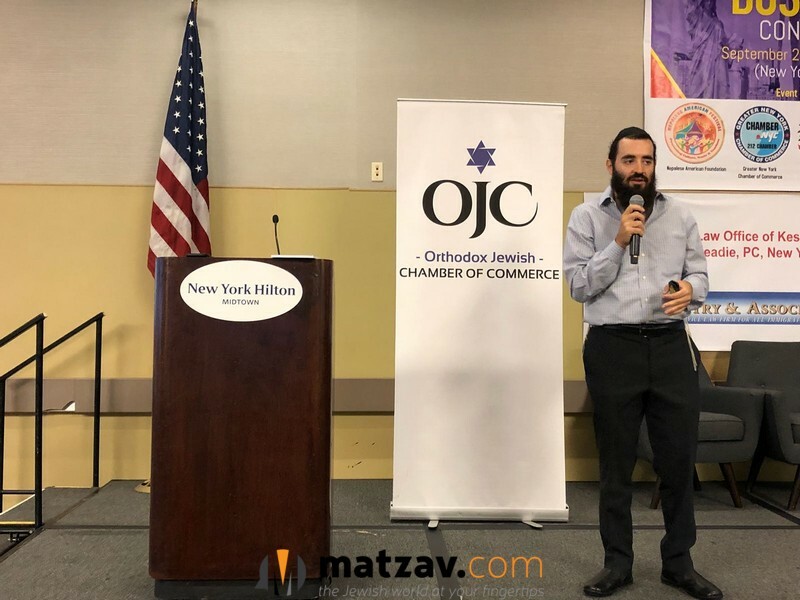 Some of the business world’s most coveted speakers presented at the conference, covering a diverse range of pertinent business topics. 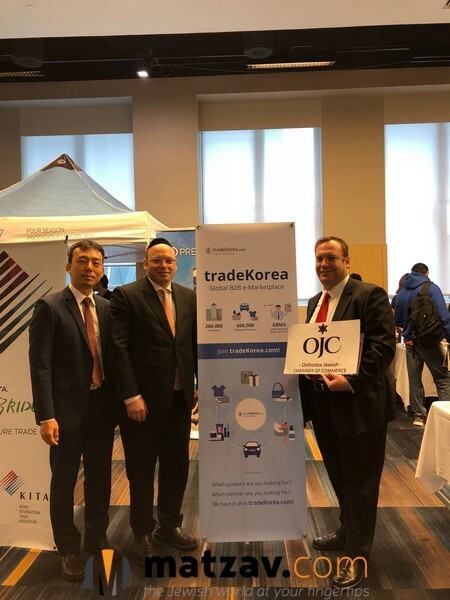 In the expo hall, exhibitors and attendees from throughout the region networked and collaborated, working together to reach their highest entrepreneurial aspirations. 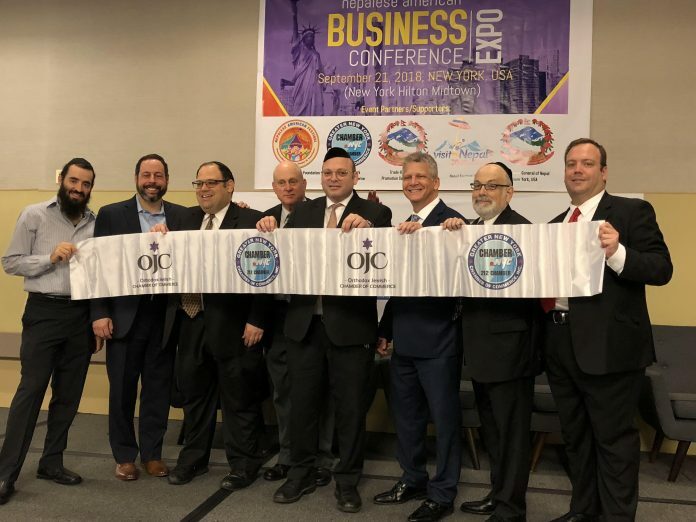 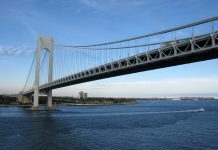 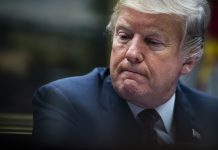 Beyond a hefty representation of NY area businesses, VIP representing governments and businesses from nations around the world – from as far as Africa and Asia – attended the event, working to build bridges of mutual economic success. 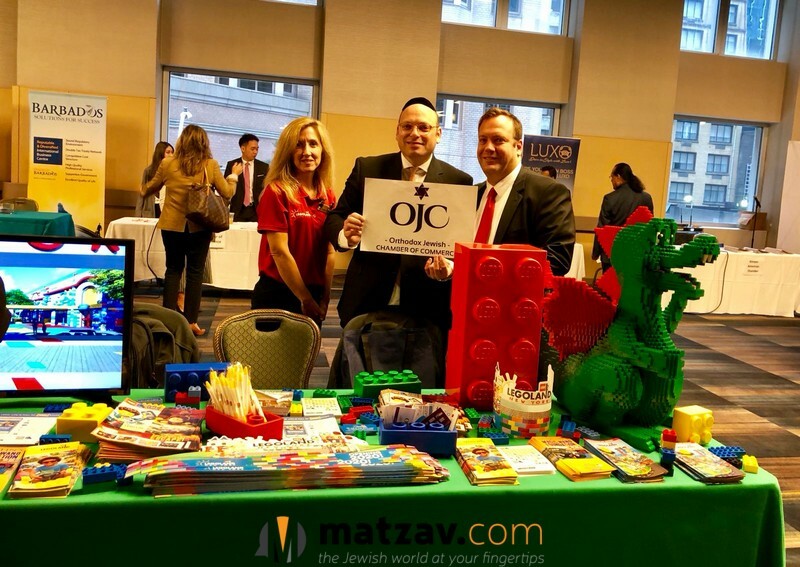 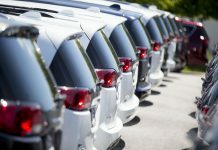 Several exhibitors related that they’ve already made inroads in foreign markets as a result.